Sierra Skies R.V. 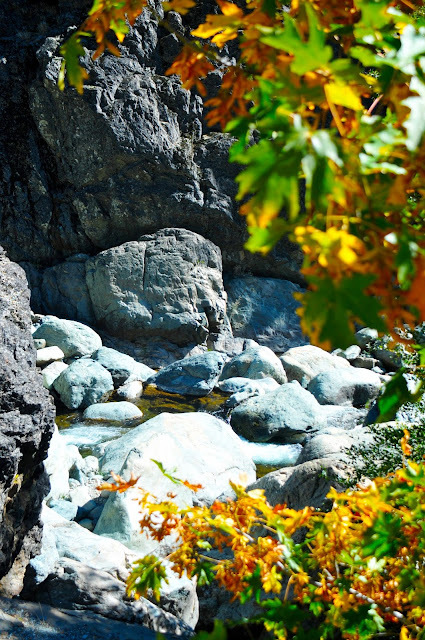 Park is a jewel along the majestic N. Yuba River. 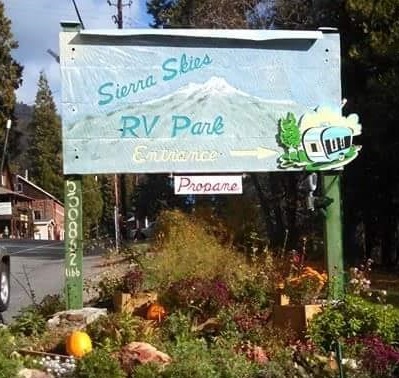 It's a property that you may not of heard about before, but if you like camping, playing in the river, and being enriched by the California Gold Rush History of Sierra County, you need to check out Sierra Skies R.V. 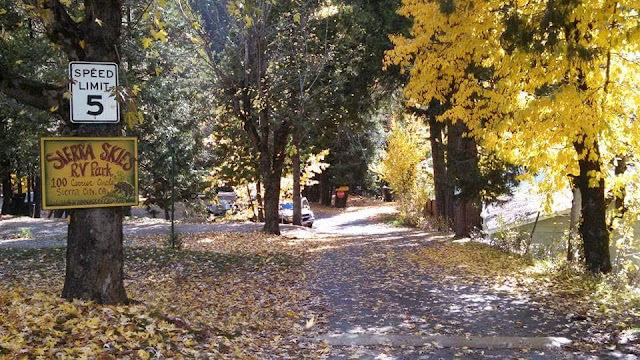 Park in Sierra City, California. 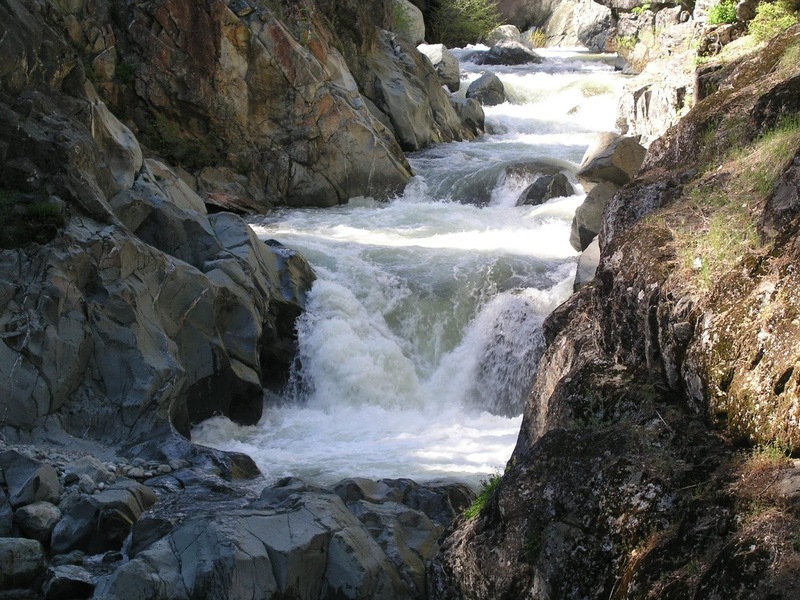 The park is situated alongside the N. Yuba River on five beautiful acres. 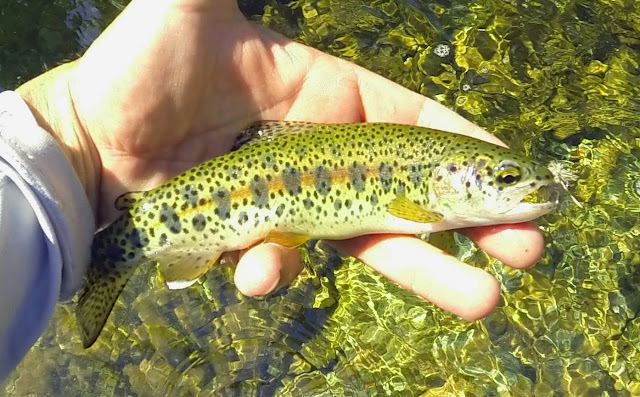 The N. Yuba River is an epic California trout river that fishermen in the know tell very few people about. 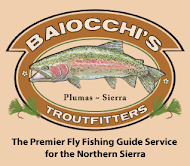 Fly fishing on the river is spectacular from the middle of May to until late September as her waters run cool all summer long. 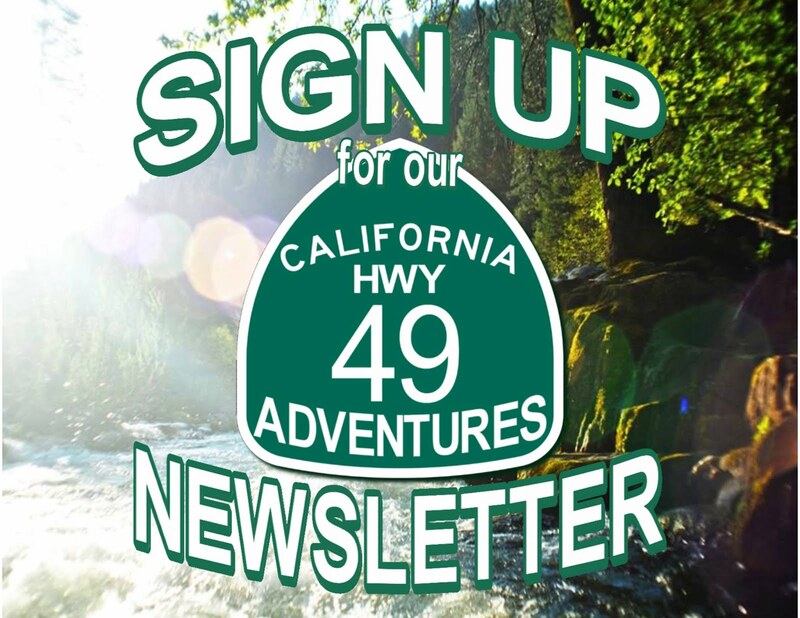 Gold panning, tubing, kayaking, swimming, nature photography, and just plain ole relaxing in peaceful surroundings are just some of the wonderful activities available for guests at the park. 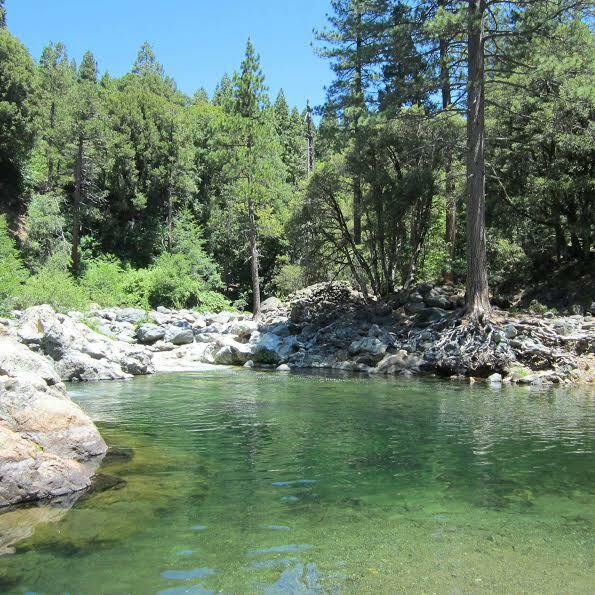 One of the best swimming holes is located on the N. Yuba River here at the park with a beach to relax on. 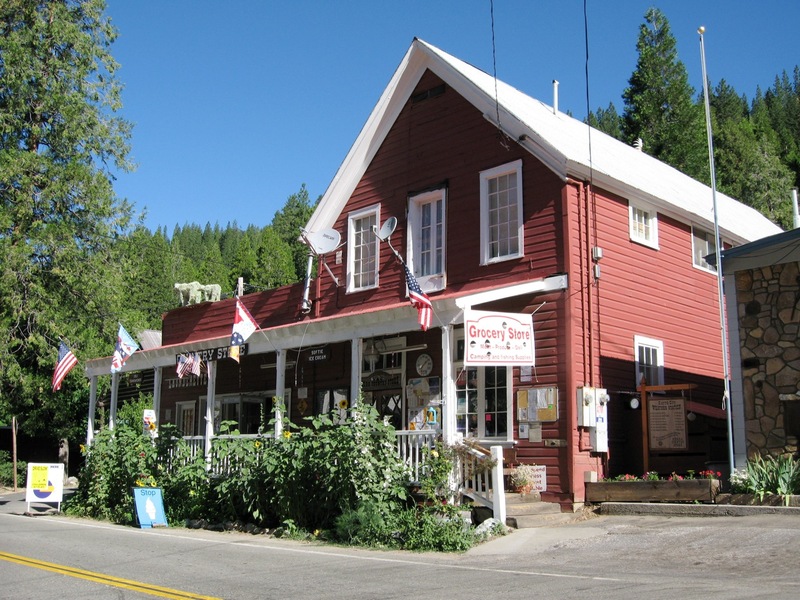 Day Trippin' Ideas near the park are extensive, including hiking on the Pacific Crest Trail to Loves Falls, fishing in one of the dozens of lakes in the Lakes Basin, Mountain Biking in the beautiful Tahoe National Forest, taking a trip back in time to the California Gold Rush by visiting the Kentucky Mine and Museum, the possibilities are virtually endless. 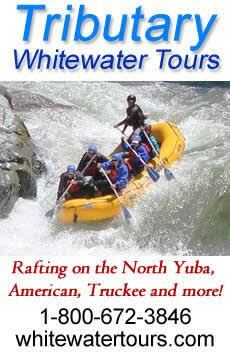 The park is the only campground of it's kind on the N. Yuba River offering 30 R.V. 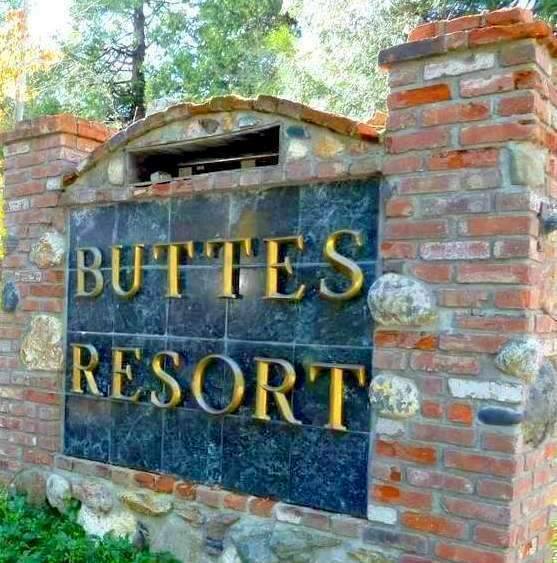 sites, some pull through and all come with full hookups (electric, water and sewer). 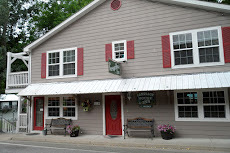 WiFi hotspots are available inside the park for those that want to stay connected, restrooms with hot showers, and a full laundry facility and propane filling station, too. There's a great community campfire pit for those that want to share memories and make new ones with friends and families. 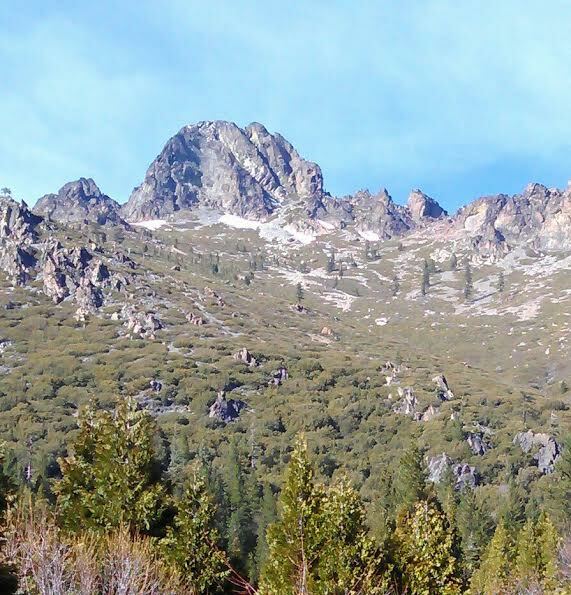 As well as terrific views of the towering Sierra Buttes. 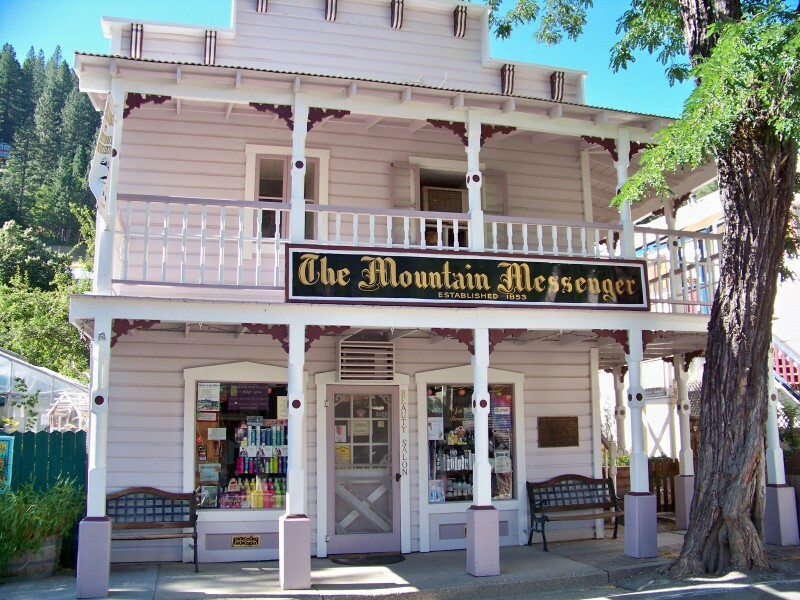 Walk into town and enjoy a delicious meal at one of the restaurants, do a little shopping, check out the art galleries and just relax in the sleepy mining town of Sierra City. It isn't always sleepy though, every August brings the Kathy Breed's Big City Rod Run and Car Party. 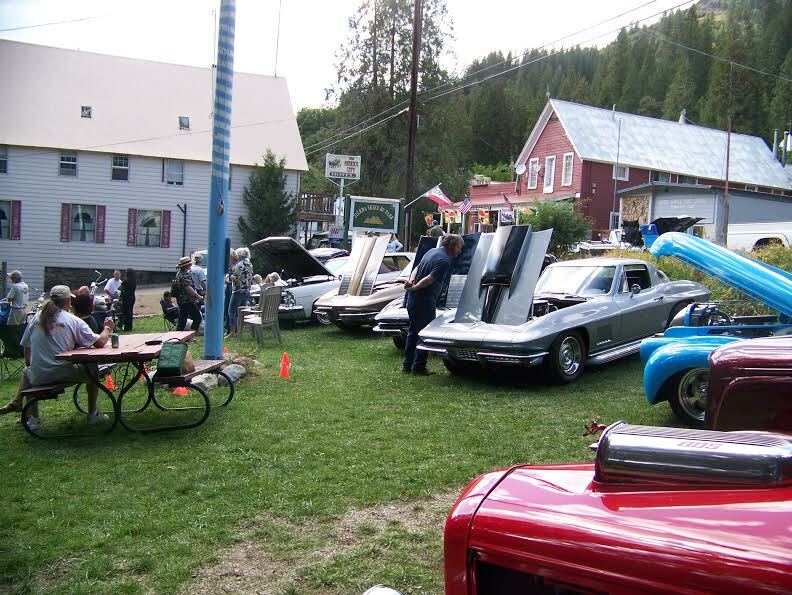 Whether or not you're into cars, trucks or boats, this event is an enormously fun filled weekend with music, food and just plain good people, and Sierra Skies R.V. 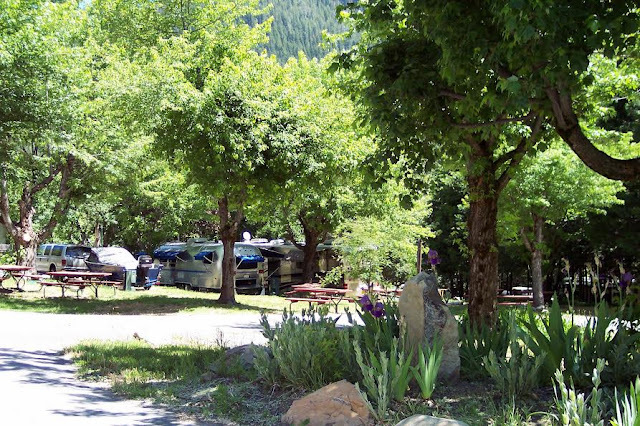 Park is the perfect place to stay to take it all in. Sierra Skies R.V. Park is open now and will usually stay open, weather permitting, well into October, so be sure to come and check out all the beautiful fall colors that Sierra County has to offer. 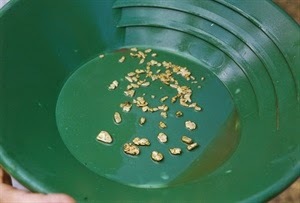 Did we mention you can pan for gold at Sierra Skies R.V. Park, in the N. Yuba River, in a real California Gold Rush Township, near some of the best mining claims in the county? 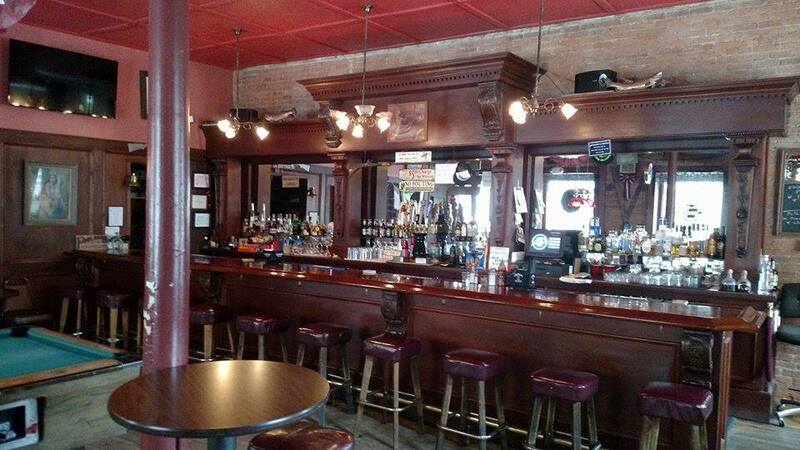 Yeah, we mentioned it! 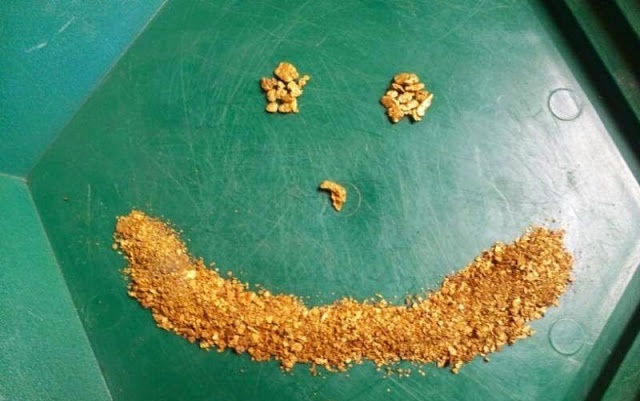 So don't forget your pans, you might just strike it rich! 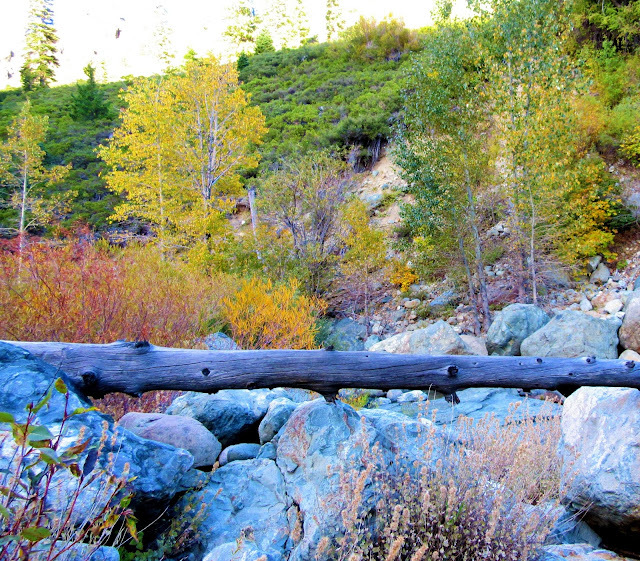 We hope you enjoyed this look at Sierra Skies R.V. 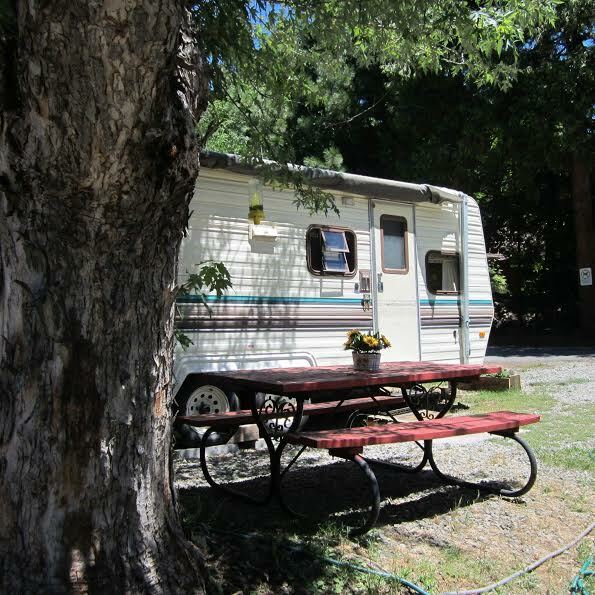 Park and for a park alongside the N. Yuba River, in Sierra County, with all these wonderful amenities, this is a must stay R.V. park for you. 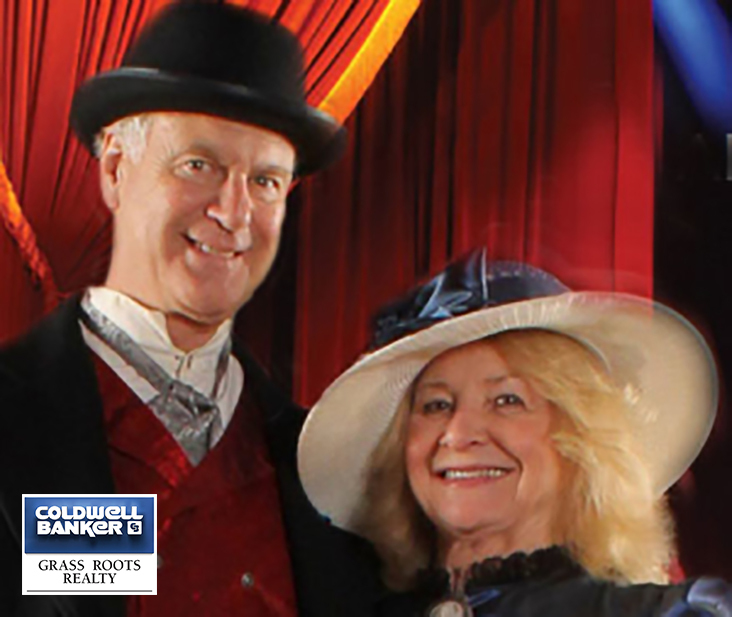 to date on what is happening at the park.